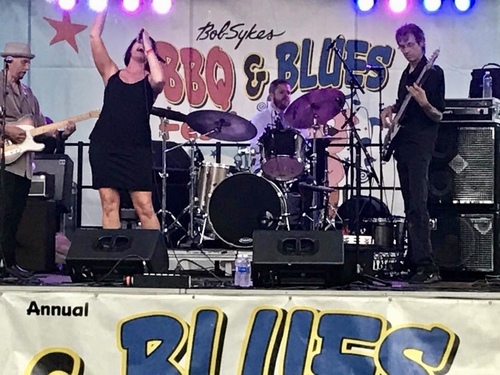 Barbecue and Blues are a great combination so start planning for the 9th Annual Bob Sykes Bbq & Blues Festival presented by the City of Bessemer set for Saturday, April 27, 2019. The event will combine the best of blues music and legendary Bob Sykes Bbq at the beautiful DeBardeleben Park located in historic downtown Bessemer, Alabama from 12-8pm. Gates open at 11am. 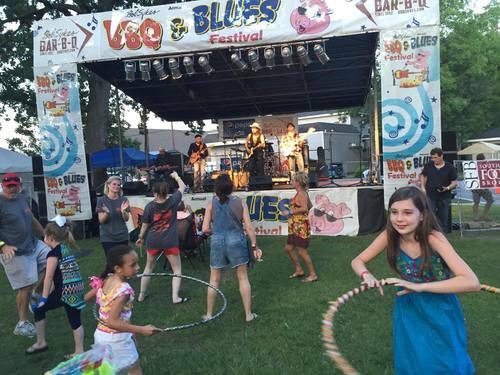 You can expect to hear talented award winning local and national blues musicians. Be sure to bring a chair or blanket and set-up your spot for the day. Since 2010, the event has been filled with thousands of festival goers. Attendees of the festival range from youth to adults. 2nd generation owner and pit master of Bob Sykes Bar B Q Van Sykes says “Each year the festival grows and we couldn’t do it without our sponsors and the support of the community.” City of Bessemer Mayor Kenneth Gulley says "The Bob Sykes BBQ and Blues Festival has been a great event for the city of Bessemer. It brings visitors to our city from across the state, southeast and even internationally. 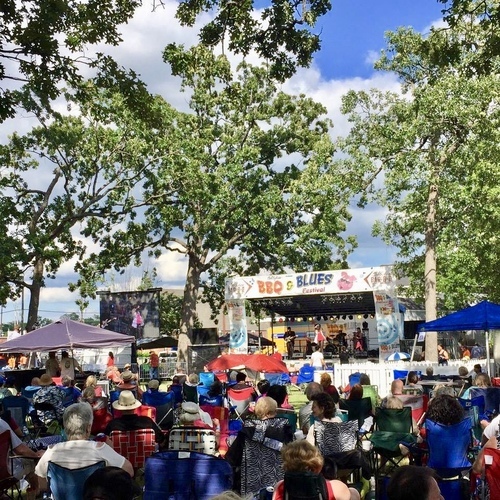 We're proud that this festival will continue to be held in Bessemer and we're looking forward to many more great years of barbecue and blues music in downtown Bessemer.” The festival has been chosen for numerous years as one of the top food festivals in Alabama. There is something to do for the entire family including a large kids corner with activities and games. Children twelve and under are free with a ticketed adult. 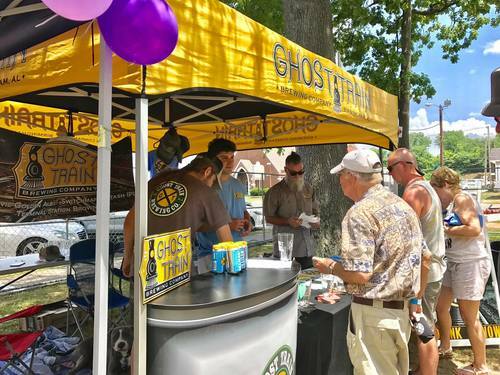 Besides great music and bbq the festival offers a variety of booths including arts and crafts, outdoor exhibits, and a diverse selection of vendors selling tempting offers. 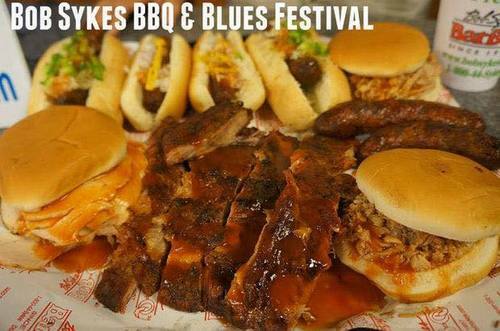 General admission tickets can be purchased at www.bobsykesblues.com or visit Bob Sykes Bar B Q Restaurant. Since 2010, the festival has provided funding for local charities including Children’s of Alabama, Bessemer Education Enhancement Foundation, Clay House, Hands On Birmingham, and Ady’s Army.